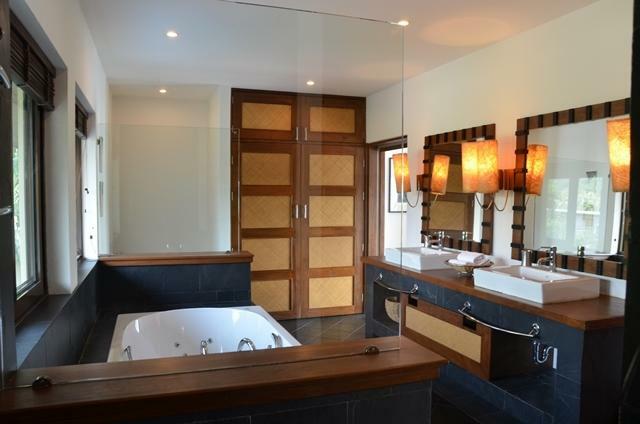 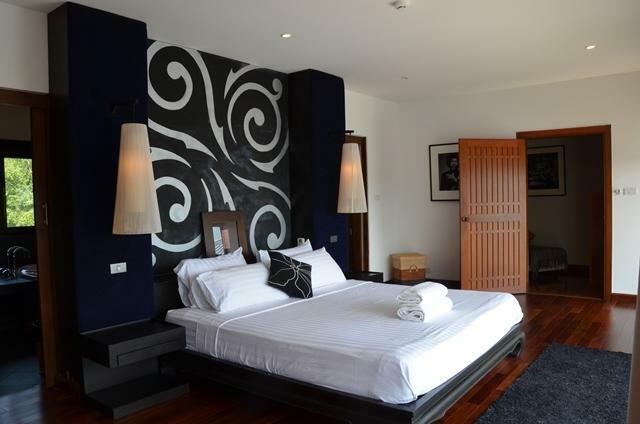 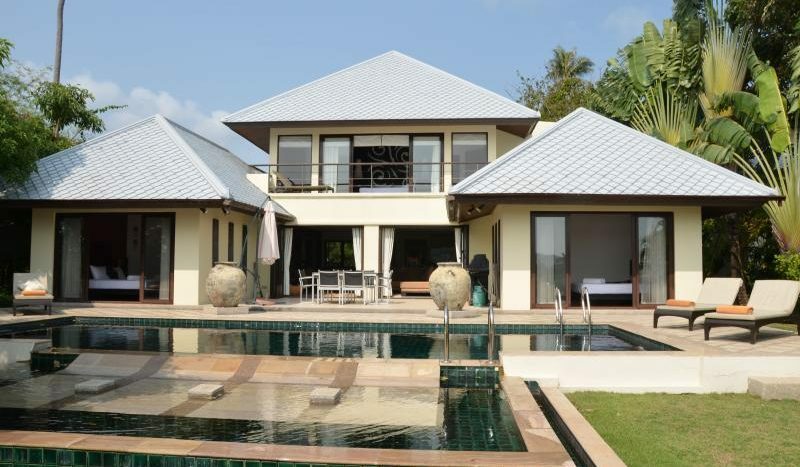 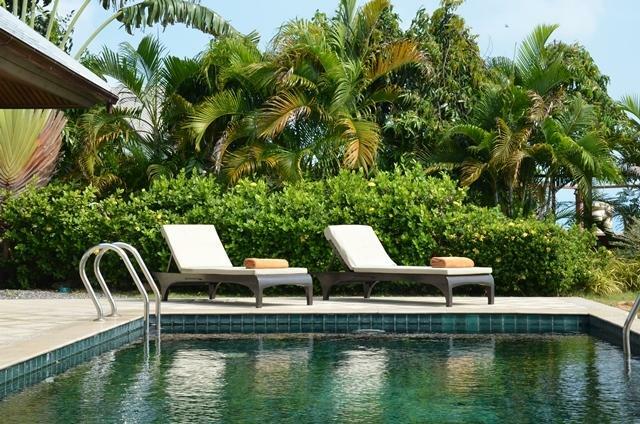 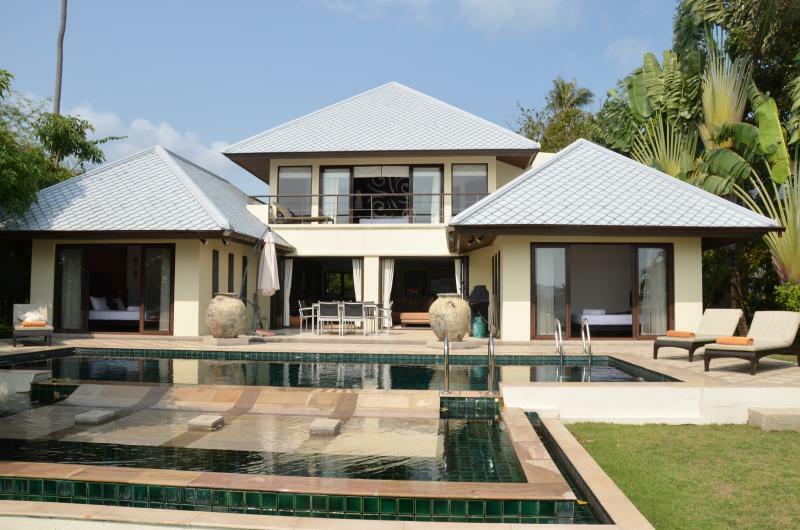 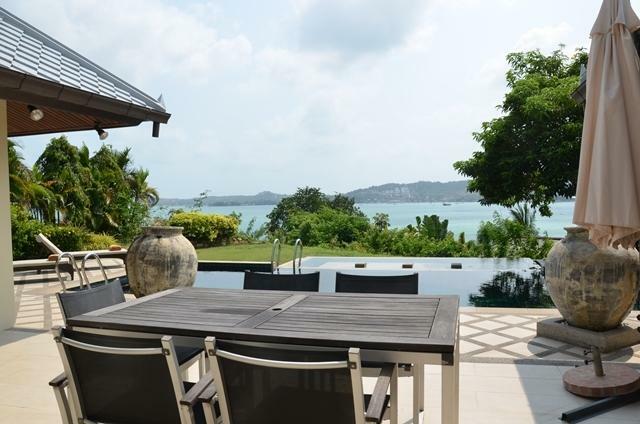 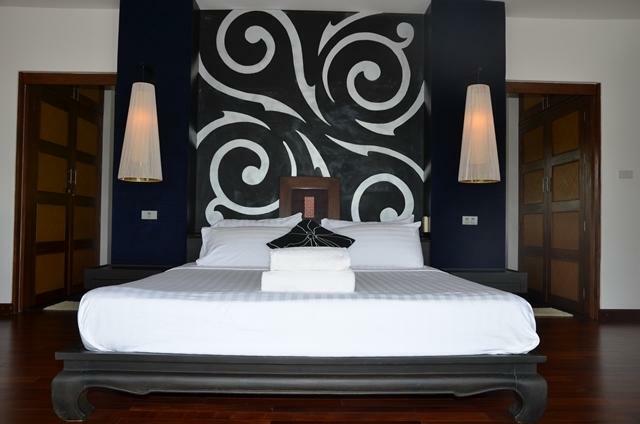 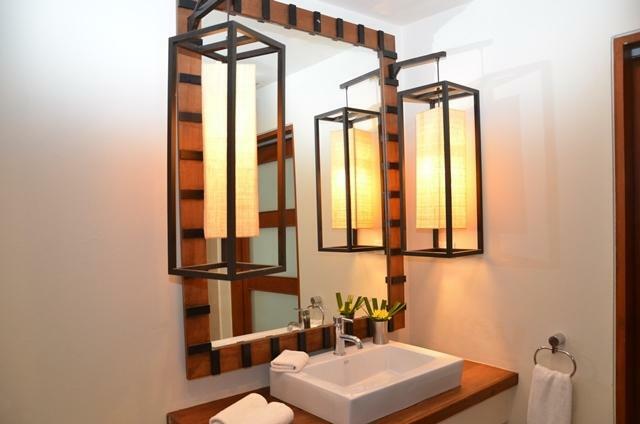 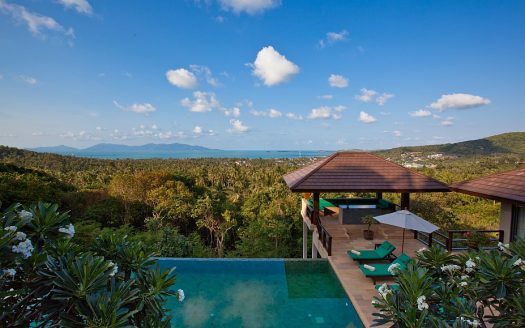 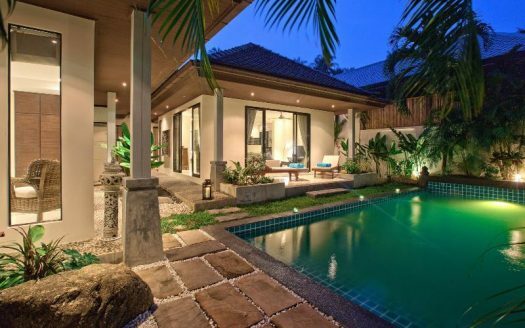 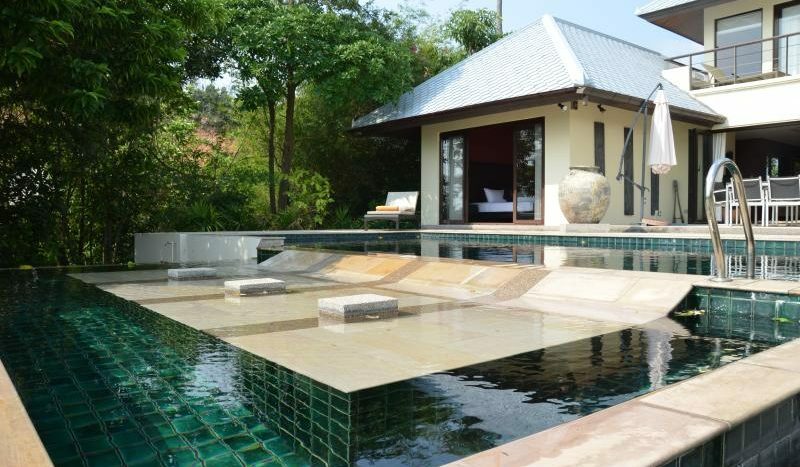 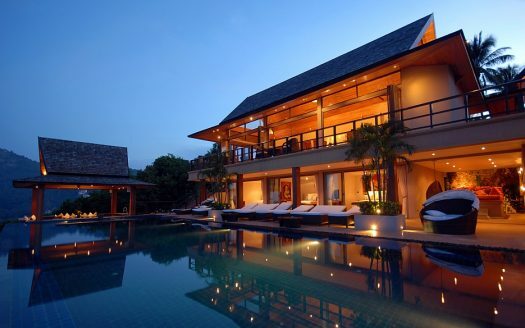 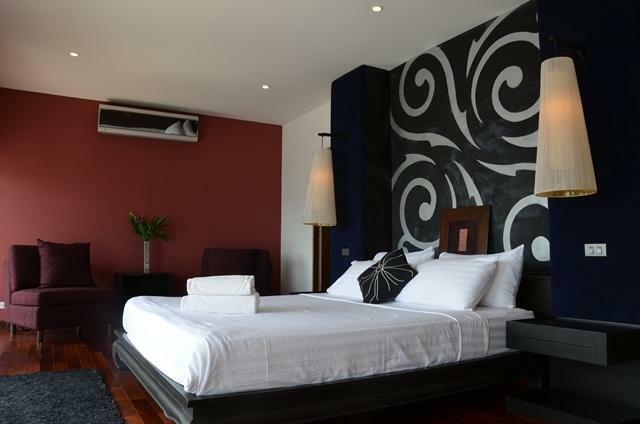 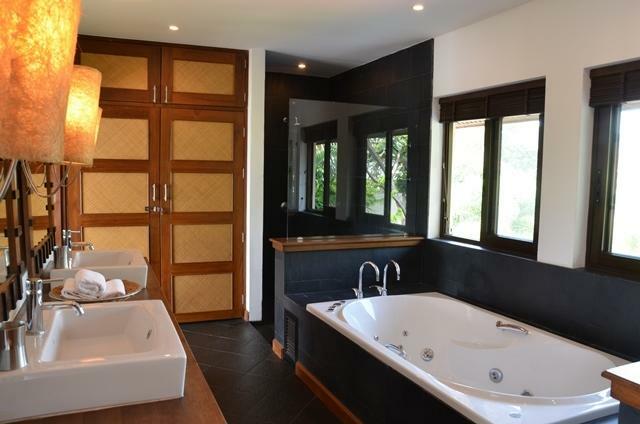 Villa Sabai is situated on one of the most popular locations on Koh Samui. 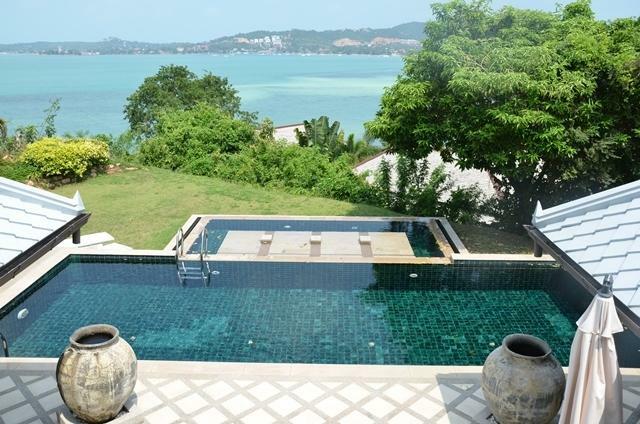 Located the peninsula between Bang Rak and Bophut, the residence has amazing panoramic views of the North coast and neighboring islands of Koh Samui and Koh Phangan. 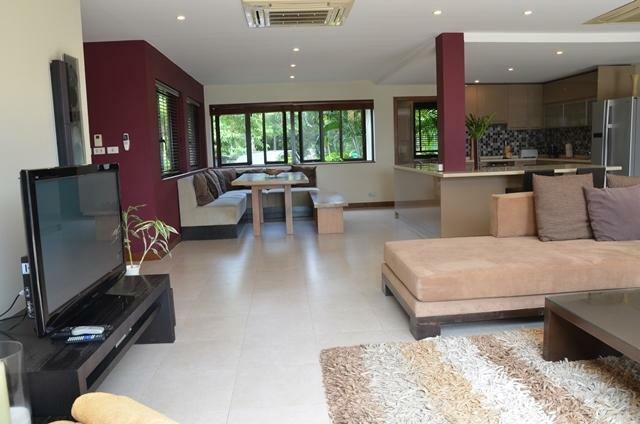 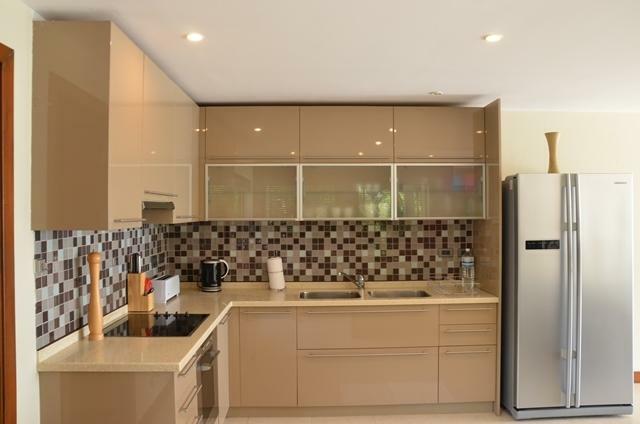 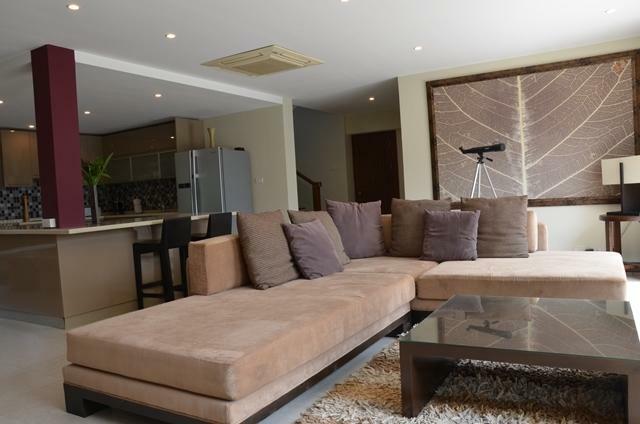 It features a large contemporary styled open plan living room with spacious sofa seating, a well equipped western style kitchen, and banquet style dining area. 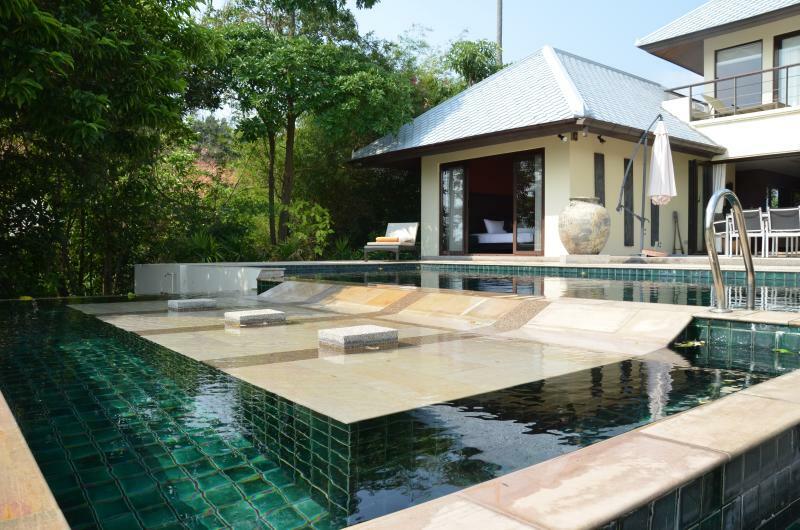 The villas has an elegant pool and well developed surrounding garden from which you can see the incredible views of Big Buddha. 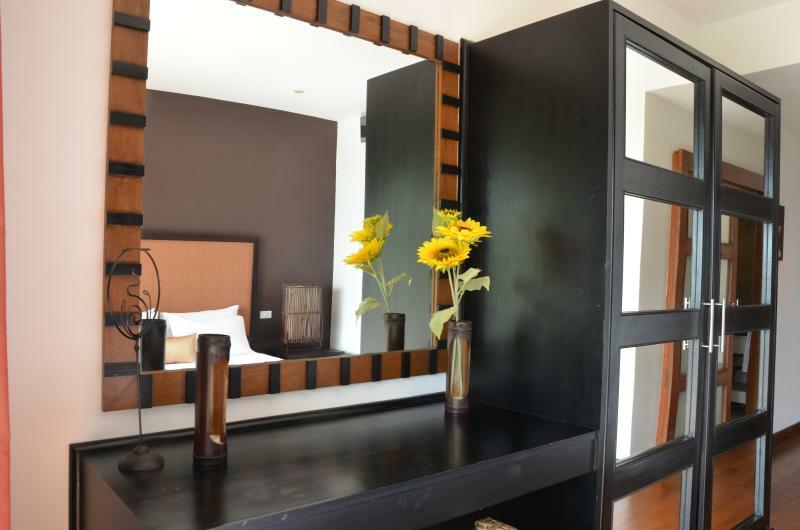 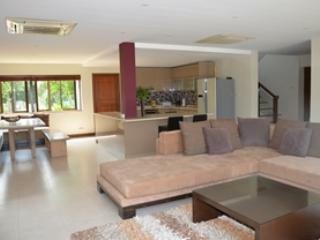 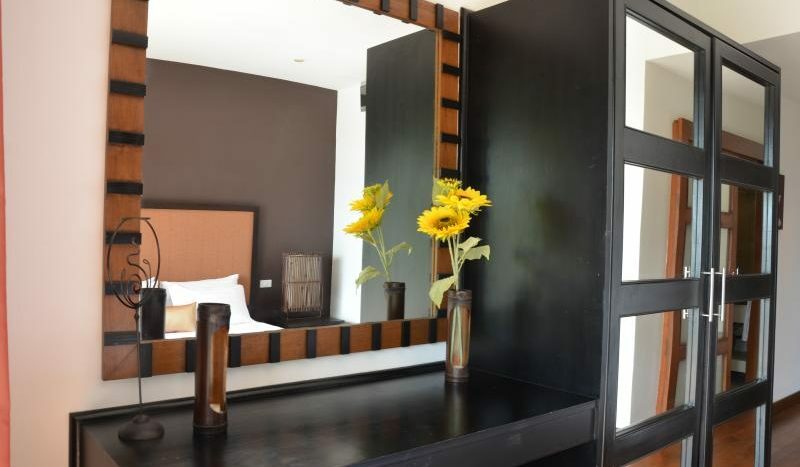 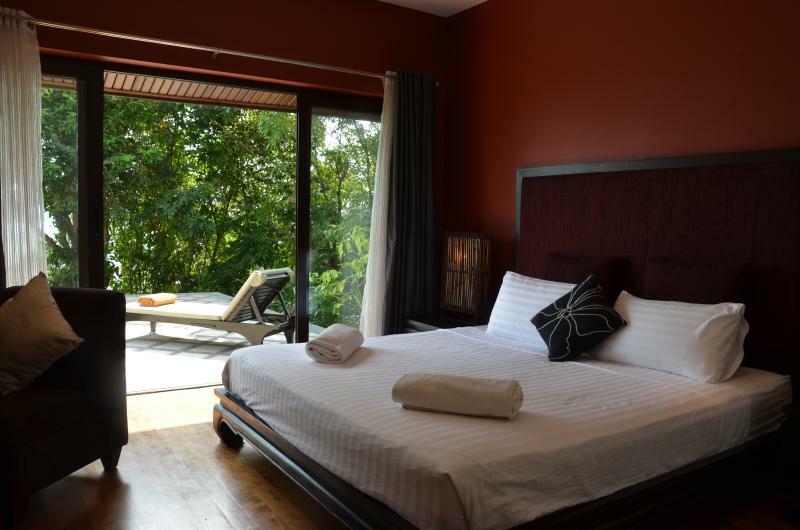 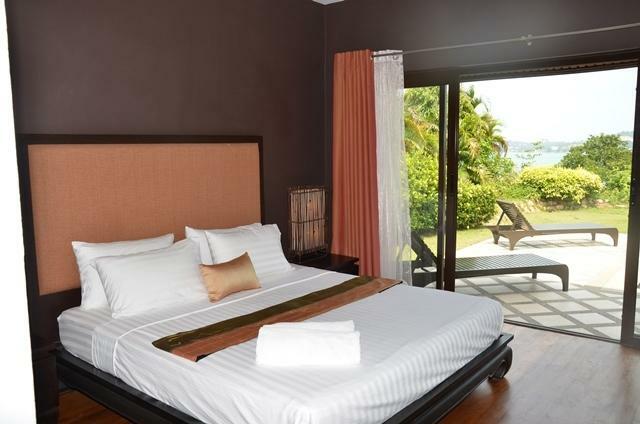 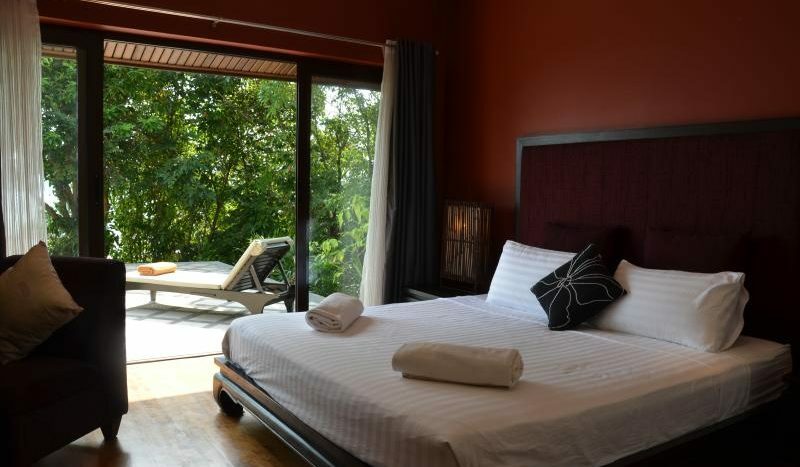 It has 3 individual bedrooms with floor to ceiling windows to allow you to appreciate the beautiful island scenery. 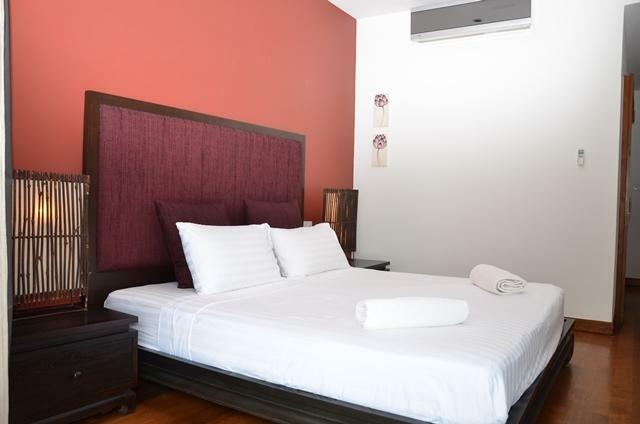 Price: $ 225 / day min.